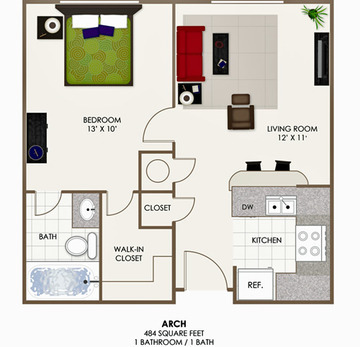 This two bedroom, two bath apartment home is a closet lover's dream come true! 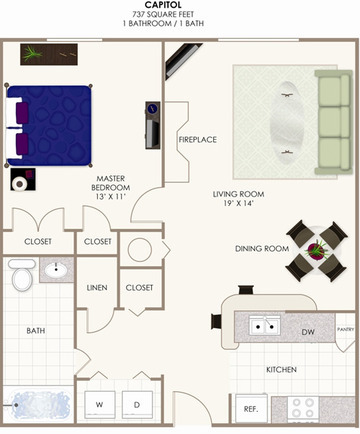 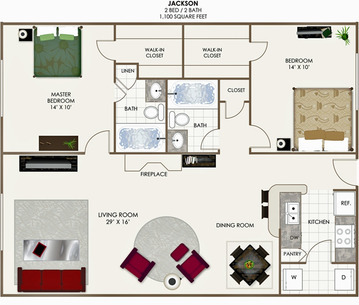 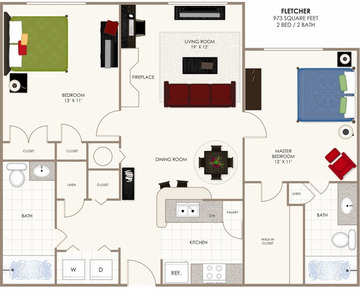 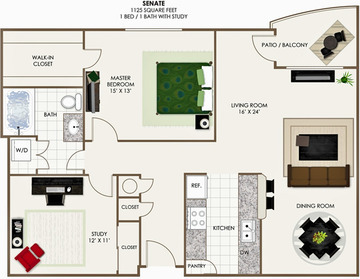 Full-sized Washer &amp; Dryer Included, as well as stylish bedrooms with equal dimensions separated by the combined living and dining area, making this our most popular floor plan! 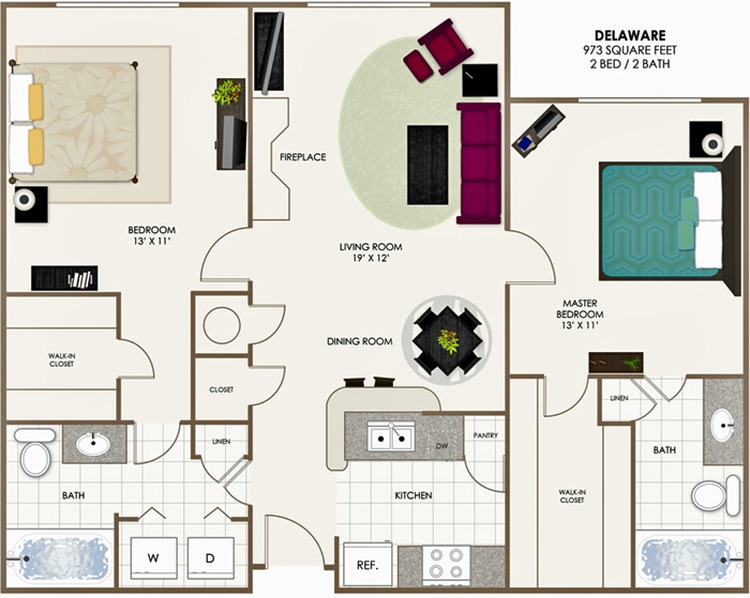 You will love calling Canal Square Apartments Home! 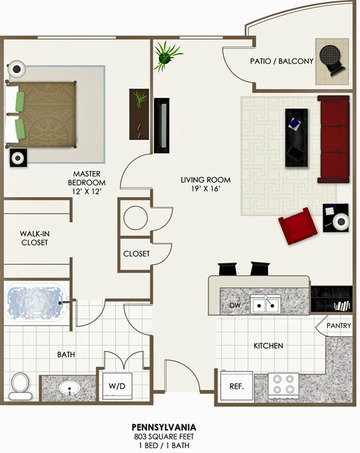 Graduate Student and Medical Resident Discounts! 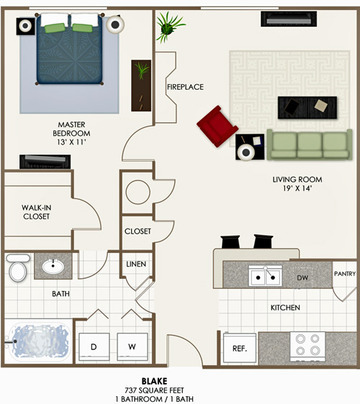 $500 off your first month's rent on a 10-12 month lease!